Whether you drive a new, nearly-new, late-model or older Toyota, when the time comes for replacement parts, only genuine Toyota parts will do. At Bob Richards Toyota, you'll find all of the authentic, factory Toyota components and genuine Toyota accessories you could ever need, all at affordable prices. Our parts department in North Augusta, SC serves nearby Aiken, SC and Augusta, GA drivers with a quality selection of in-stock parts for late-model Toyota vehicles, as well as access to the full parts catalog of genuine Toyota parts for every Toyota model. 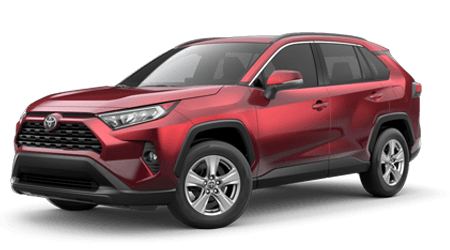 When you are after a new replacement oil filter, wiper blades or protection accessories for your RAV4 or any other Toyota model, contact or visit the parts center at Bob Richards Toyota! The Bob Richards Toyota parts center employs trained and highly knowledgeable staff to assist you with finding the right components, fluids and accessories for your Toyota maintenance needs. Talk to our Toyota parts professionals about the at-home auto project you have planned and we'll create a customized shopping plan for you with all the items you'll need. When it comes to upgrading or enhancing your Tacoma truck or other Toyota model with genuine Toyota accessories or TRD performance parts, count on our parts department to deliver the goods as well as the parts expertise! 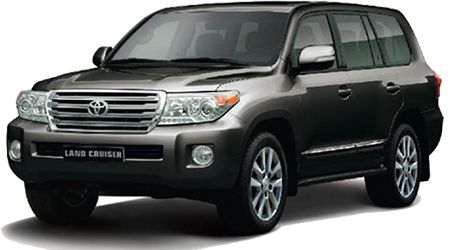 You can reach out to our Toyota parts experts at 803-279-8400. As a full-service Toyota dealership, Bob Richards Toyota not only sells an array of quality, genuine Toyota parts, but we offer professional parts installation, too. Our on-site service department relies on OEM Toyota parts and fluids for our maintenance and repair services, and we invite you to schedule a service appointment if you'd like to have new brake pads, wheels, exhaust or any other Toyota parts professionally installed. Whether you're planning to buy parts from our parts department or trust your parts installation to our team of trained and certified service technicians, be sure to view our parts specials for deals and coupons that could save you money! The parts associates here at Bob Richards Toyota invite local drivers from nearby Augusta and Evans, GA to place a parts order over the phone, online or with a visit to our customer parts counter at our dealership in North Augusta, SC. Take advantage of our convenient online parts request form to find the authentic Toyota items you need for your Camry or Corolla, and our parts staff will review your request and respond shortly with an invoice for your requested components or accessories. Remember that if you have any questions about your parts order or the items we offer for your Toyota vehicle, don't hesitate to contact us or stop by our parts center!